You may have discovered by now that the single most important starting point for all your online marketing efforts around your Shopify website is the keyword research. Be it search marketing, attracting quality traffic to your Shopify store, social media marketing, optimizing conversions, succeeding with paid search or organic advertising, shaping up your keyword strategy will help you achieve your goals. Having said that, “how to do keyword research for social media marketing” is a question to be answered with careful analysis and shall not be mistaken with keyword analysis for search engine marketing or for SEO. I come across many marketers and Shopify owners who go on to apply the same keyword research tactics for all of their marketing channels and are disappointed with the result (or no result!). So, today we are going to talk about how you should apply keyword research for developing a social media strategy for your online store. How do keyword research for social media marketing: Why are keywords so important for your Shopify store? Do you know that every tweet, post or profile update on Facebook, Twitter, YouTube or Pinterest have a direct impact on your digital brand? In online marketing – your keywords define your brand and your brand is presented to web crawlers and search engines with the help of keywords. The more specific and relevant search terms you select on social media, the better are your Shopify website’s chances to be found. A disciplined use of keywords in social marketing is important, and that comes from having the knowledge to conduct keyword analysis the right way. It’s crucial to incorporate your keywords on social media marketing platforms and posts to keep your brand “on message”. How do keyword research for social media marketing: Does keyword research really help? Once you have all of the above, you can easily construct your marketing strategy for social media based on the insights. How to do keyword research for social media marketing: Is it the same as doing keyword analysis for Shopify SEO? Search Query differences – The most popular search queries on Google will not be popular on social media platforms. The keyword that you have found via your SEO keyword research may not give you effective results on YouTube or Facebook. Answers Vs Engagement – On a SERP, searchers are looking for a particular answer to their query; or a specific product need to be met. On a social media platform, people are looking to converse or engage in a discussion about a particular thing, something which requires social listening. So, just thinking on the lines of one specific keyword string may not be a good idea for social media. Behavioral Differences – There is a distinct behavioral difference between users of social media and Google. When it comes to social media, understanding the user behavior is probably the biggest challenge that marketers face today. For instance, users would usually want to know a Shopify brand better on Facebook, hear about special offers, find shared content by some other users or share opinions or experiences. All these differences give us enough reason to look at both of these marketing channels (SEO and Social Media) very differently when it comes to keyword analysis for a Shopify store. How to do keyword research for social media marketing: on different channels? Social media marketing experience that you provide on different channels should be in line with the respective social media platform’s DNA. Your target audience is using several channels as each channel fulfills another – yet unique- need of the end-user. Thus your social media brand marketing – coupled with the appropriate usage of keywords – should be able to speak to those needs. The idea of doing a keyword research for Facebook might seem a little overwhelming to many, considering the sheer size and space of this social media giant. With more than two billion users worldwide, Facebook stands tall amongst all its contemporaries. The platform has a colossal reach and a very engaged user-base. However, what you could use to your advantage is the platform’s granularity and sophistication. How to do keyword research for social media marketing: Few things to remember for keyword research on Facebook. You can target your audience based on different criteria – such as demographics, online interests, behavioral patterns or do a layered segmentation combining all of these. These can be found at the Ad Set Level in the Facebook Ads section. Facebook doesn’t offer built in keyword research tools or keyword-level targeting. 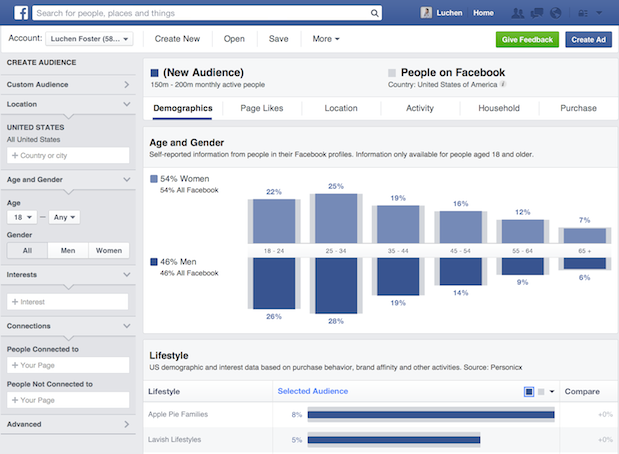 Hence your starting point should be Facebook’s audience profile data. You can easily use interest and demographics-based data points in your keyword research. The best thing about Twitter is that it is a very active and ‘real-time’ social media platform. The plain text queries on Twitter can give you loads of insights and information about what is being talked about. 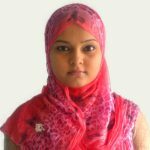 It is possible to narrow down the search as much as you want until you reach a desired outcome on the platform with the help of ‘Twitter Advanced Search’ option. This Advanced Search supports 41 languages and you can use it to mine data and look for words, mentions, people and places. This is a very powerful tool if used properly and can help you in generating leads as well. Additionally, Twitter’s accurate search capability enables you to search for any keyword or phrase, regardless of whether people are using dedicated hashtags or not. This can be very useful for identifying trending topics on Twitter. 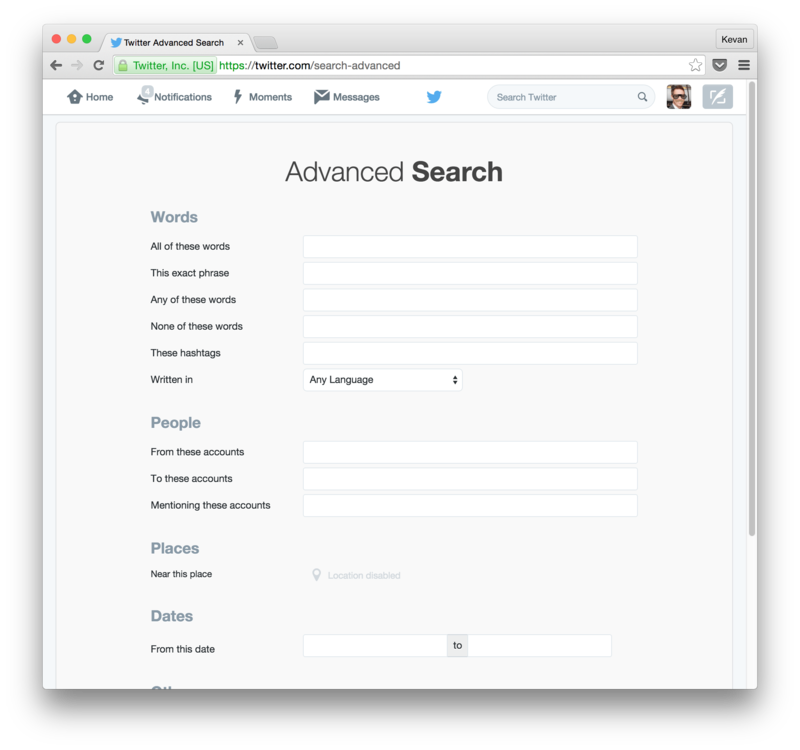 And then you can always search Twitter directly for specific keywords, phrases or hashtags. Twitter’s Analytics platform helps you to gather valuable insights to leverage your keyword data for greater reach. Twitter’s strength lies in its audience data. To search for specific terms, use quotation marks in your search for an exact match in the results. Although you might think that keyword research might be similar to Facebook, owing to that latter being the platform’s parent company, it’s not quite so. For starters, Instagram relies heavily on hashtags when it comes to content discovery. Hence, alongside the attractive visuals that you see on Instagram, you will find an abundance of hashtags. And this is the starting point of your keyword research on this extremely popular social network site if you want to attract your Shopify audience on Instagram. Hashtags allow users to find relevant content according to their interests and share it with their followers. In other words, these hashtags serve as keywords and form the basis of content discovery on Instagram. You can target many keywords in the form of hashtags in a single post. Third-party keyword research tools may not be very effective on Instagram. You could use a keyword research tool along with Instagram’s internal search function. A study by Cisco showed that videos will constitute 80% of all internet traffic by 2019. YouTube boasts of 300 hours of video uploads every minute with 5 million unique views every day. And with high-speed internet available everywhere, users can now access stimulating video content on YouTube anytime and from anywhere. Crux of the matter is, when you think online video, you think of YouTube. With such a huge amount of content out there, keyword research becomes all the more crucial. There are plenty of third-party keyword suggestion tools available for YouTube, but the platform’s in – built capabilities are pretty amazing and more convenient than it might seem. Being a part of Google, a lot of its technology is similar to the search engine giant – including its search functionality. “Wildcard” searches, which is similar to the auto-complete functionality of the Google keyword research tool, is a great way to look for keyword suggestions for the items you sell on your Shopify store. All you have to do is type a part of the search phrase and YouTube will give you a list of suggestions, and this can be your source for keyword ideas. Prior to running ad campaigns on YouTube, you can use Google’s keyword research tools to conduct keyword analysis. By this way, you can not only get prepared for your advertising campaigns but also derive an understanding around the product trends and gather some consumer insights before selecting the items for your Shopify store. Google Keyword Search Tool is a fantastic starting point for identifying relevant keywords for your YouTube campaign. Additionally, you can enter your keyword (in the search box) followed by each letter of the alphabet and see what kinds of results show up. With the help of the free Chrome tool, Tags for YouTube, you can analyze the titles and meta tags used by your competitors and determine what types of videos are ranking well in your domain. Go to AdWords in order to do Keyword Research, and make sure that in the “ads formats and sizes” tab, “video” is the only format checked. Keyword Tool Dominator is a great resource if you are a starter. It lets you to enter 3 seed keywords per day for free and generates a list of relevant keywords which you can then download as a .CSV file. Any marketer or businessman trying to sell something cannot afford to ignore Pinterest. As the most unique social media platform, Pinterest relies only on user-generated and user-curated content. Users come to Pinterest typically to find things to buy and learn. Hence, keyword research here continues to be a major aspect of content discovery for all online shoppers especially for your Shopify audience. There are multiple ways to conduct keyword research on Pinterest. As a starting point, click through the different categories and subcategories to find the most popular topics associated with your category. Pinterest makes it rather easy for you because the platform organizes its content into popular categories. You will also be about to see the popularity of each category from there based on the number of boards/followings they have. These topics can then be your keyword groups. Use Pinterest Quick Search, and you will see the most popular phrases associated with those keywords that appear in the drop down just like Google. 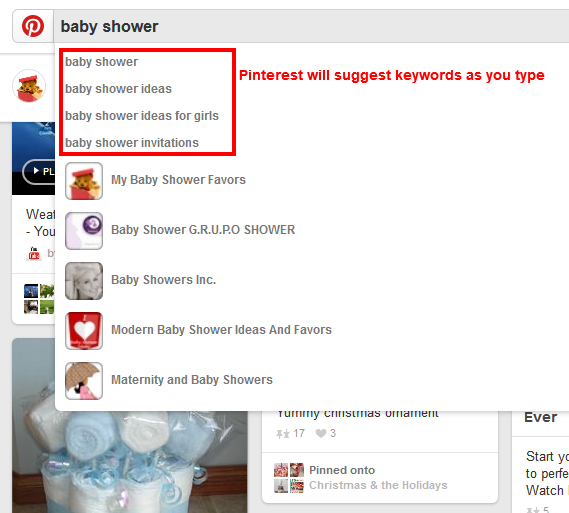 When you search for something, below the Pinterest search box you will see “Guides”. These are the words which are most commonly searched along with your search term. These are scrollable from right to left. You can click through these Guided keywords to see more associated keywords. You can also use Pinterest Promoted Pins Ad platform to discover popular keywords and long tail phrases. Explore “Trending” by simply entering a keyword and you will be presented with multiple relevant suggestions which you can explore to arrive at your keyword. This could help you gather inside around the trending stuff in eCommerce and do your Shopify procurement, accordingly. 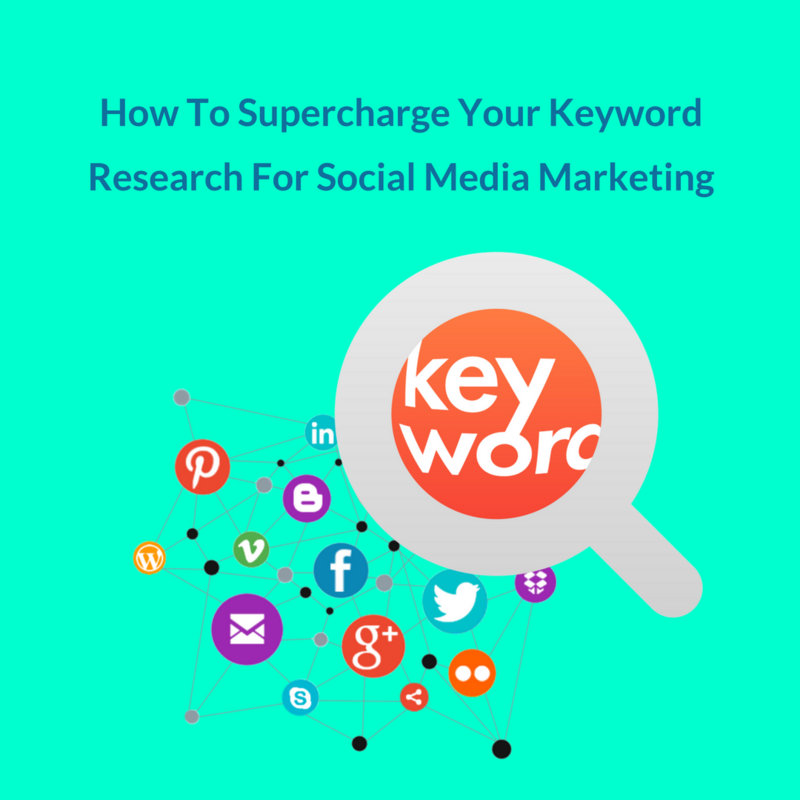 Now that you know how to do keyword research for social media marketing, what is next? By optimizing your keyword research strategy for the different social media platforms, you will have an edge over your competitors. One thing to remember here and something I have mentioned at the beginning of this article is that user behavior changes from search to social and with every platform. Hence, your approach to keyword research must be aligned to the purpose and the social media platform you are targeting. Keyword research for social media is not a one-time job. It needs to be done consistently to ensure that your get the desired results. Continuous social engagement is necessary for business success. In this guide, I have tried to get you equipped so that you know the basics and comfortably say that “I know how to do keyword research for social media marketing”. Now it is time for you to leverage this knowledge to your advantage in all the social media platforms. Go ahead and start promoting your Shopify brand!